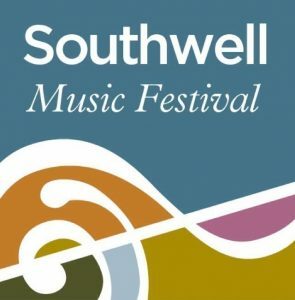 Public booking for the 2019 Southwell Music Festival opens on the 3 June. Friends enjoy priority booking from 13 May. To become a Friend go here. To read a virtual copy of the 2019 programme, go here. 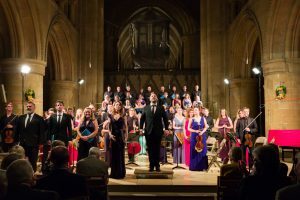 "A very special and memorable weekend"
"Some of the best chamber performances I've ever heard - I speak as an experienced classical recording engineer. Wonderfully varied programmes, avoiding some of the 'usual suspects'." 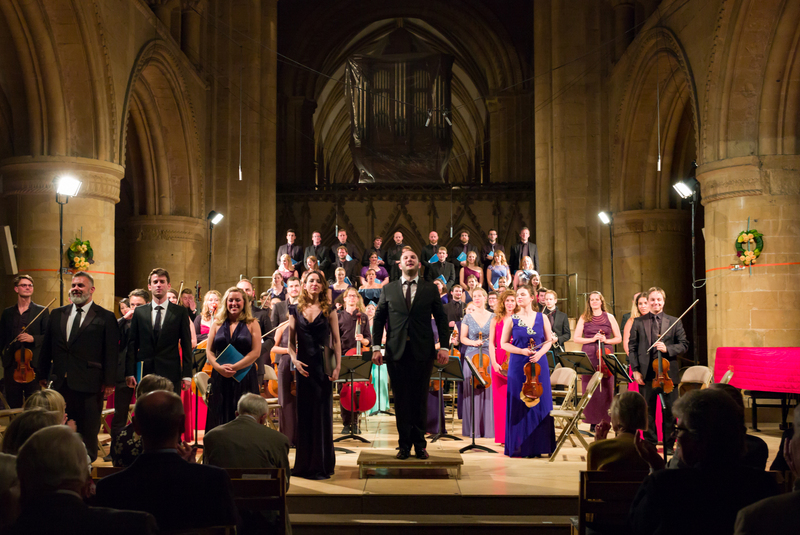 "The standard is extraordinarily high; the enthusiasm of the musicians completely infectious." "Very polished, well performed and most enjoyable." "The professionalism, energy and delight in playing together in a very well thought out programme, was evident. As sponsors we regard it as worth every penny - we are still in Seventh Heaven!!" "Best festival ever attended. Joyful atmosphere." "The whole festival was simply outstanding and I enjoyed every minute of it! The programmes were so well thought out and the performers' enthusiasm and wonderful playing and singing were SUPERB." "Imaginative, beautiful, creative and performed to utter perfection."